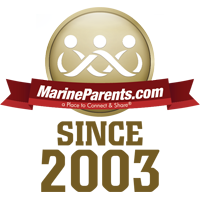 One of our new outreach programs, MarineParents Travel Assistance is designed to financially aid families who otherwise would not be able to attend boot camp graduation. Learn more and read stories of those helped in our first article. 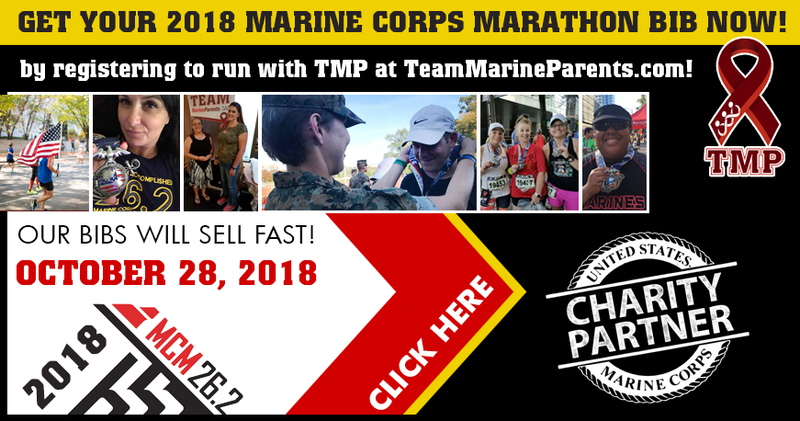 Also in this newsletter: learn about PTS Awareness Month, meet our featured Team Marine Parent participant and volunteer, get your Marine Corps Marathon bib today, read What's After Boot FAQ's, and learn how you can help us serve recovering warriors. 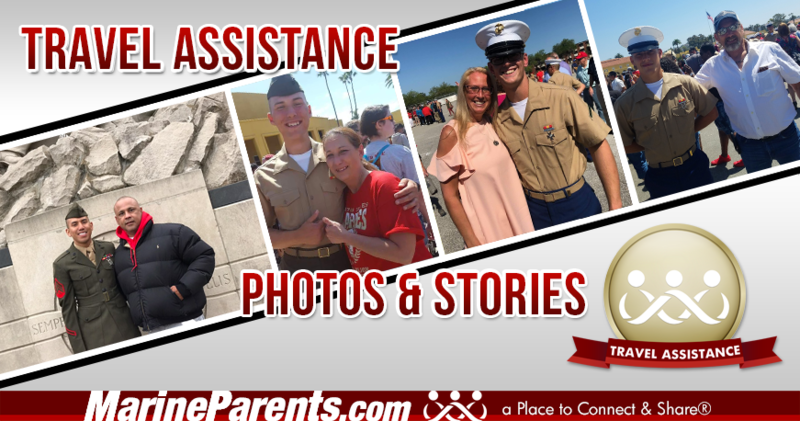 The mission of our Travel Assistance program is to provide financial assistance to Marine Corps family members who would otherwise not be able to attend boot camp graduation. 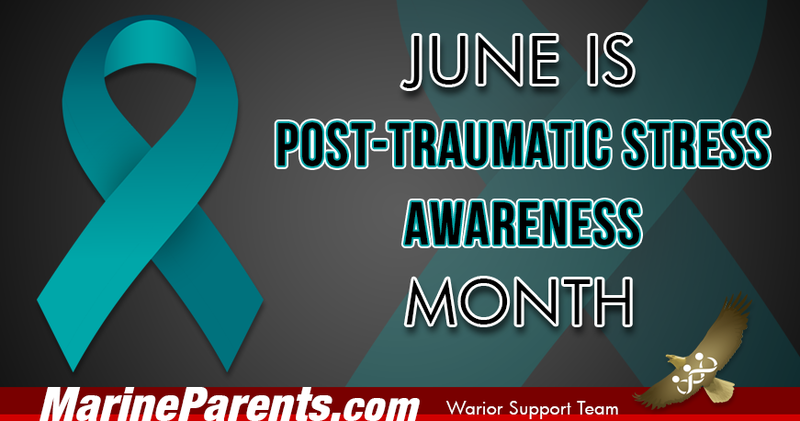 According to the National Military Family Association, 1 in 5 service members who served in Operations Enduring Freedom and Iraqi Freedom is, has been, or will be affected by Post-Traumatic Stress Disorder (PTSD). Hurry, get your bib today! 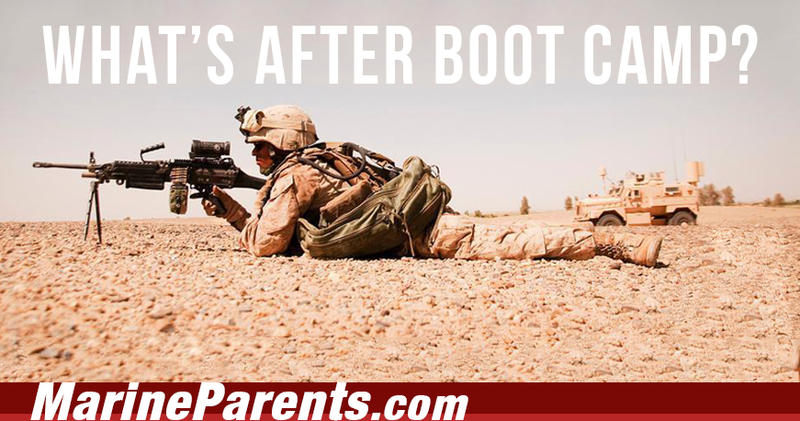 Julie decided to run the Marine Corps Marathon last year after her daughter's boyfriend graduated from boot camp. 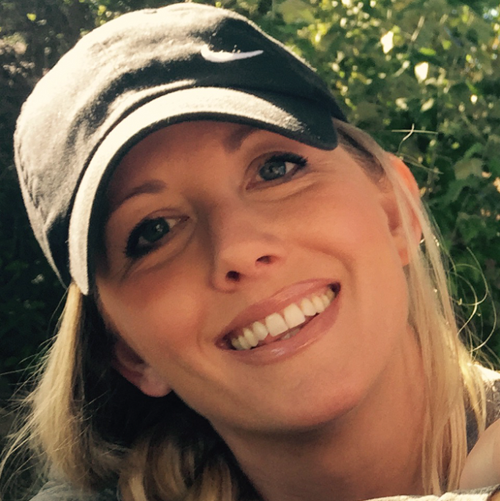 Julie has decided to run the Marine Corps Marathon again in 2018. 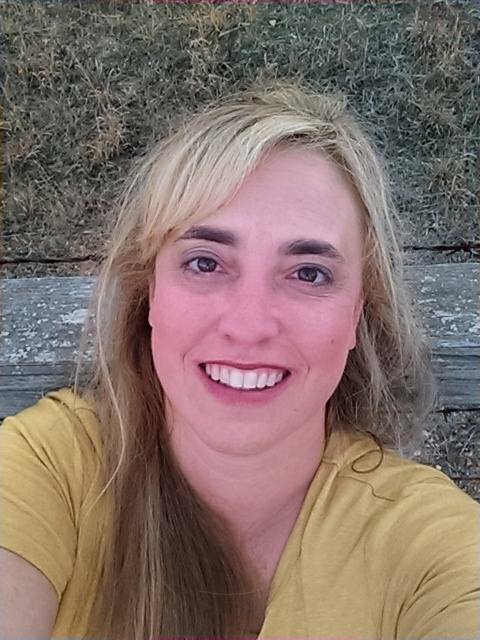 Lisa currently serves as a Volunteer in Training for Bravo Company, Parris Island offering support and encouragement to family members and loved ones. She says she wants to give others the same support she was given while her son was in the process of being a recruit. The questions below are some of the most frequently asked. 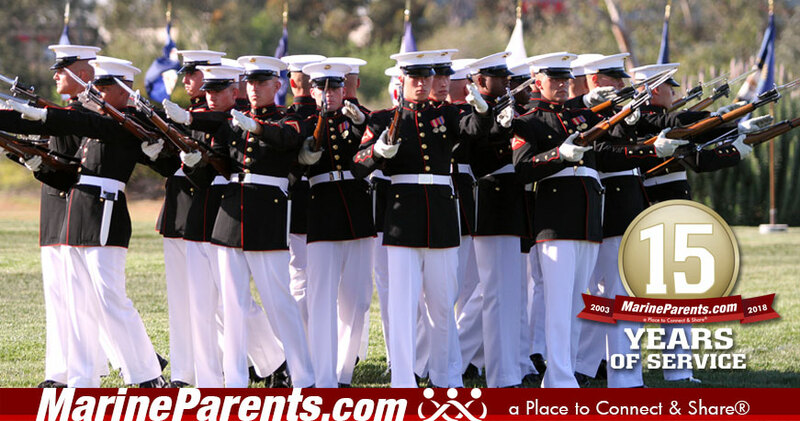 We've provided answers from USMC School of Infantry (SOI) documentation. Click here to read the answers. These dinners are about more than just providing a hot meal to those who have sacrificed so much on our behalf. They're about more than breaking up the monotony of what can be a long and challenging recovery process. They're about more than giving volunteers a chance to meet, interact with, and show support for our service members. 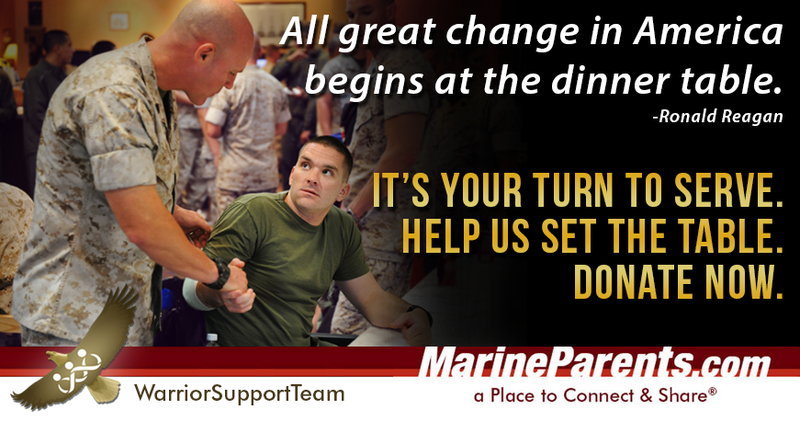 The dinners are about changing the lives of recovering warriors in a positive manner. The dinners let the recovering warriors know that America remembers them; that their sacrifices are appreciated; that they aren't alone. The relationships formed at these dinner tables can be the starting point for the service member to work with the Warrior Support Team during their upcoming reintegration to a civilian lifestyle. You can be part of this healing process. We are still $3,325 away from our $4,000 goal for the month of June.